The idea of the gift, in contrast to concepts of commercial exchange or the exercise of self-interest at the expense of social ties, is integral to the ways in which William Blake thought about his art, and the production and dissemination of his work. 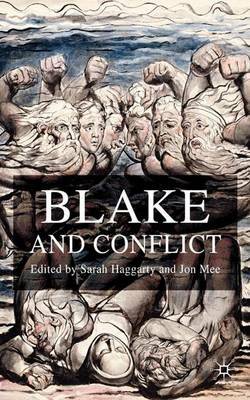 Sarah Haggarty offers a sophisticated and thorough account of the idea of the gift in Blake's writing and designs, examining both the theoretical implications of the term, and the way it plays out in specific textual and visual contexts within Blake's works. 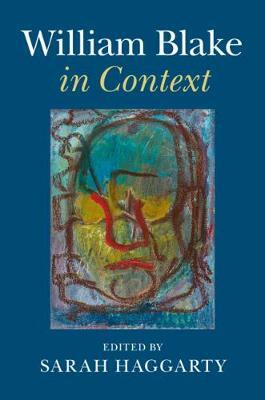 Elegantly written, thoughtful and closely argued, this book explores particular passages with great dexterity and in a style that enables the reader to participate in the experience of discovering the significance of 'the gift' for understanding Blake's work. 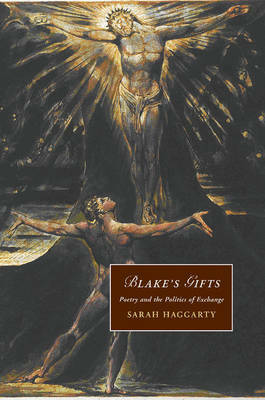 Buy Blake's Gifts by Sarah Haggarty from Australia's Online Independent Bookstore, Boomerang Books. Sarah Haggarty is Teaching Fellow in English at Southampton University. 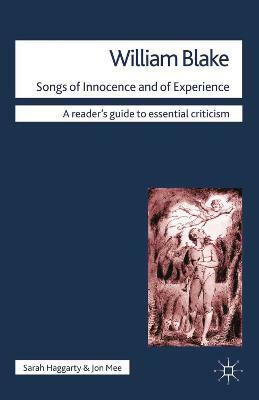 She is co-editor of and contributor to Blake and Conflict (2008), and co-author of William Blake: Songs of Innocence and of Experience (2013).